The B3.5 seat weighs only 2.1kg and has been made to allow fitment into some of the narrowest vehicles around. 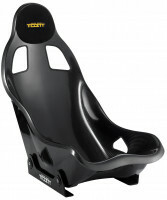 It holds the driver in a comfortable inclined racing position. 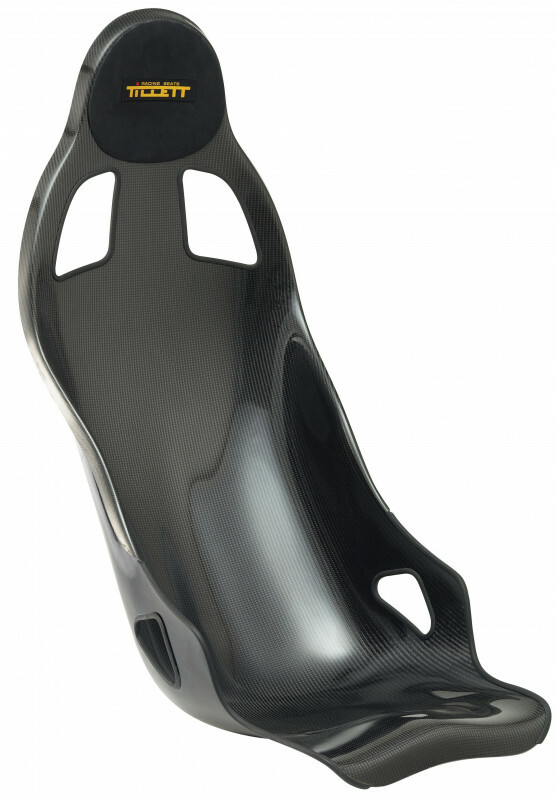 The seat is derived from the B4 and features the same interior seating surface without the B4's backframe. 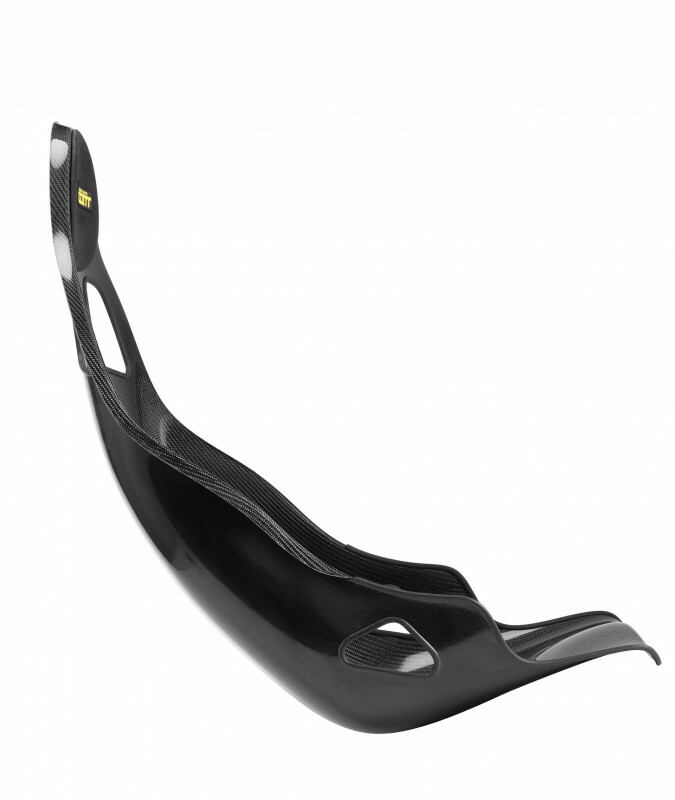 The B3.5 is a thin flexible shell. 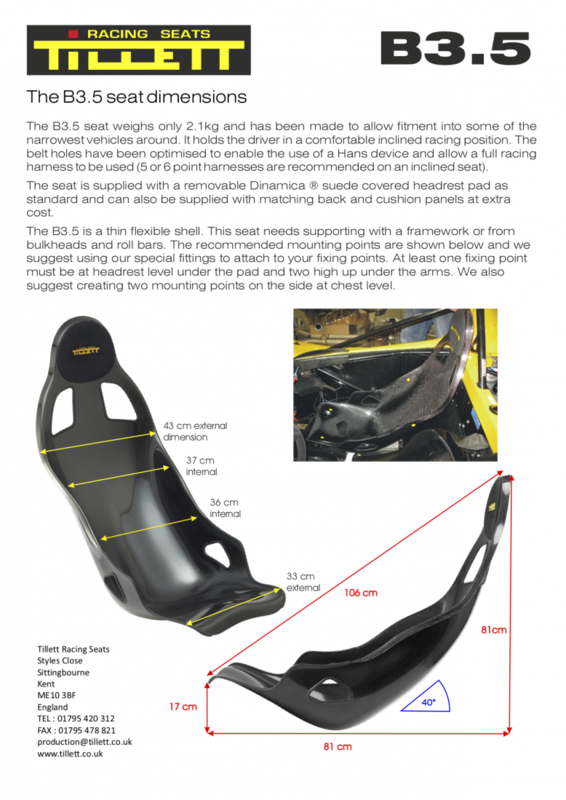 To install this seat, it needs support with a framework or from bulkheads and roll bars. The recommended mounting points are shown below and Tillett suggests using their special fittings to attach to your fixing points. At least one fixing point must be at headrest level under the pad and two high up under the arms. Tillett also suggests creating two mounting points on the side at chest level.